Ambition in his eyes, playing with his heart on his sleeves, A Punjabi munda who has cricket in his genes, none other than Yuvraj Singh. All are aware of Yuvi’s fight with a debilitating disease which made him to stay away from his game, a game which was more important to him than his health. 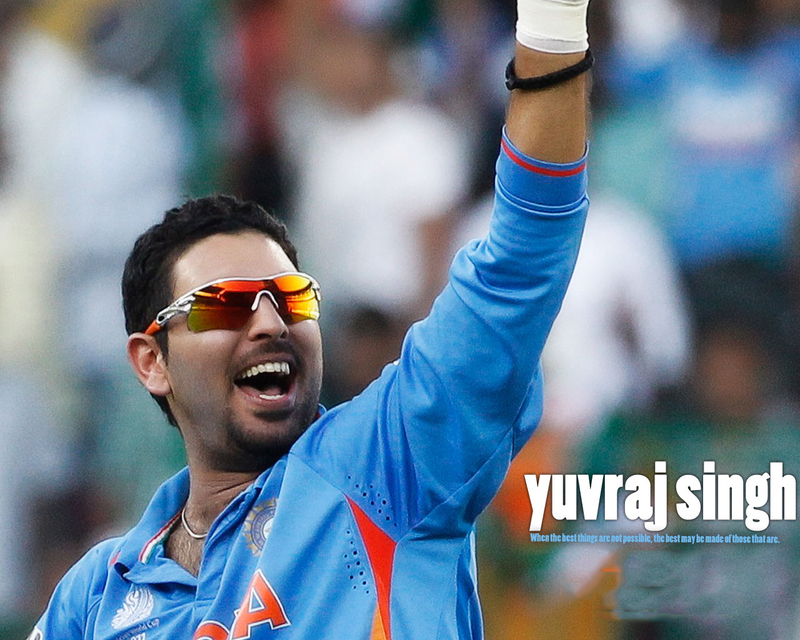 Yuvraj Singh images in HD can be downloaded here. You can also watch more Cricketer Images from this website. 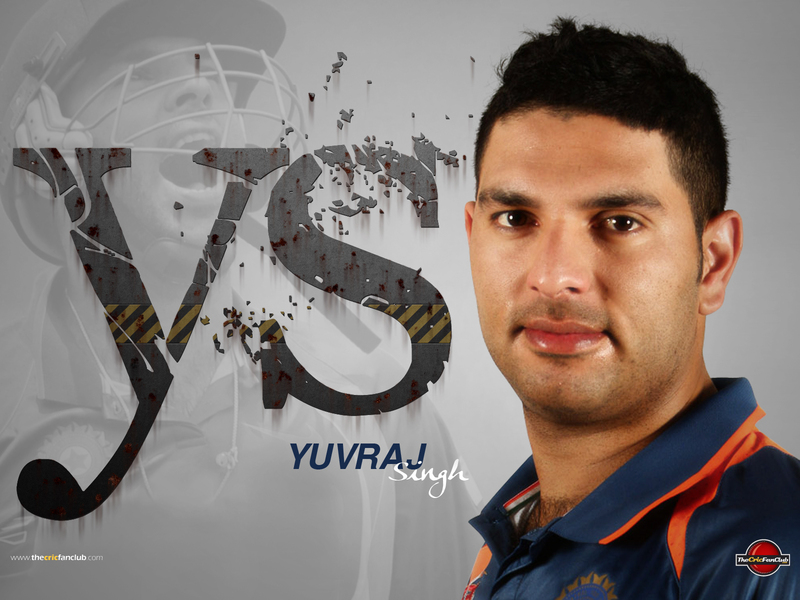 Have a look at Yuvraj Singh images and his consistent performance in ODI and test. He always stood as a strong pillar with Sachin, Gangully and formidable pair for Dhoni in T 20. Happiness and victory is not forever and so Yuvraj happiness kite didn’t soar high it was cut down by strong force of cancerous wind. 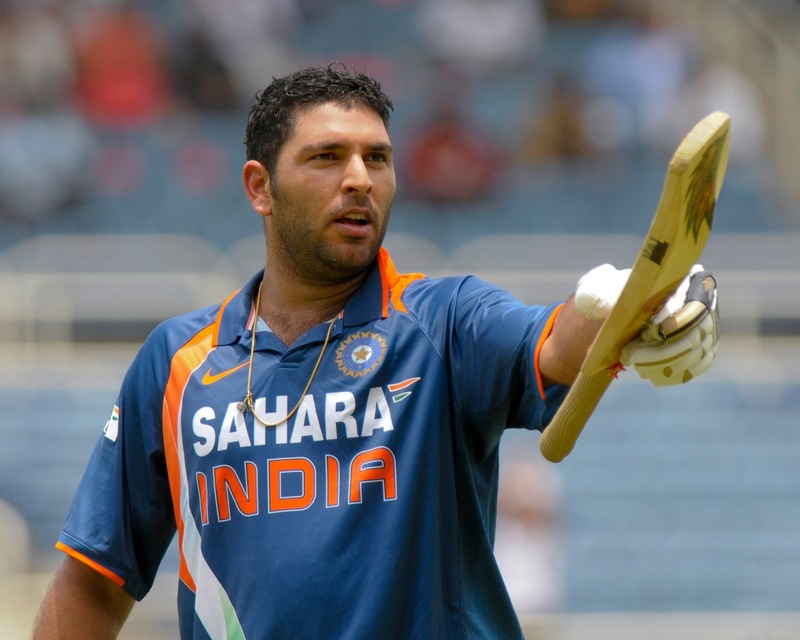 Cricketer’s achievements and data charts are discussed every now and then; however their hardships and virtues are less often discussed, so here let us see how Yuvi fought with a debilitating disease. It was during the 2011 world cup he was having victorious joy after winning man of the match continoulsy, and he paid bno heed to his constant ill health, he ignored the blood in his puke and was focused immensely on the game. However one fine day he was diagnosed with a dreaded cancer, Mediastinal germ cell seminoma which became malignant with each passing day. It was tumor between his heart and left lung which grew bigger and bigger. 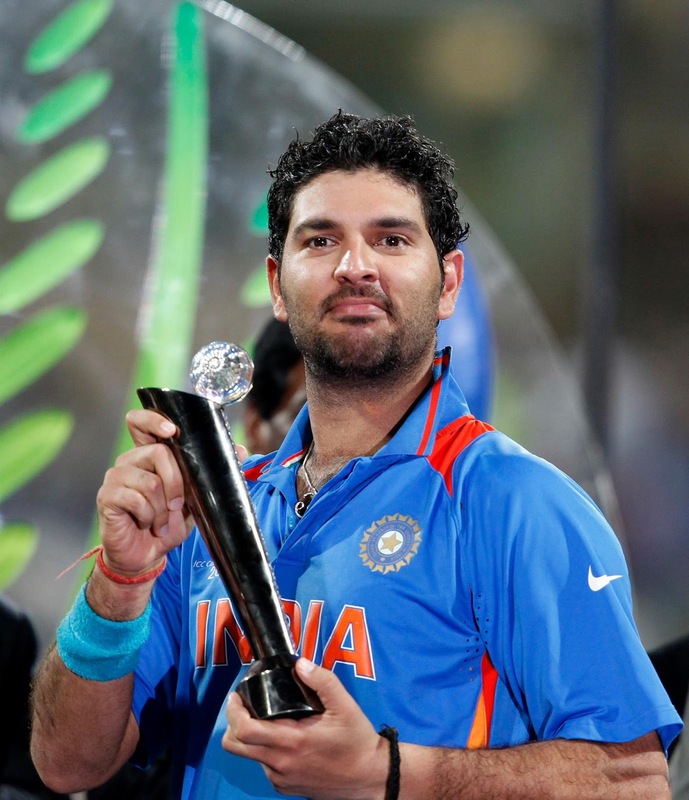 Punjabis exemplify optimism, fearfulness and boldness in every aspect however Yuvraj had to show this all for continuously three months. He had to take a break from cricket to take a full therapy until he was cured. He was reluctant at first but eventually with his supporters by his side all his Indian team members, doctors, family , care takers it was not that bitter journey but’ The heart knows its own sorrows’. He decided to be a valor and fight back only to bounce back again as a strong sports player. It was a decision to take as to LIVE or LEAVE. 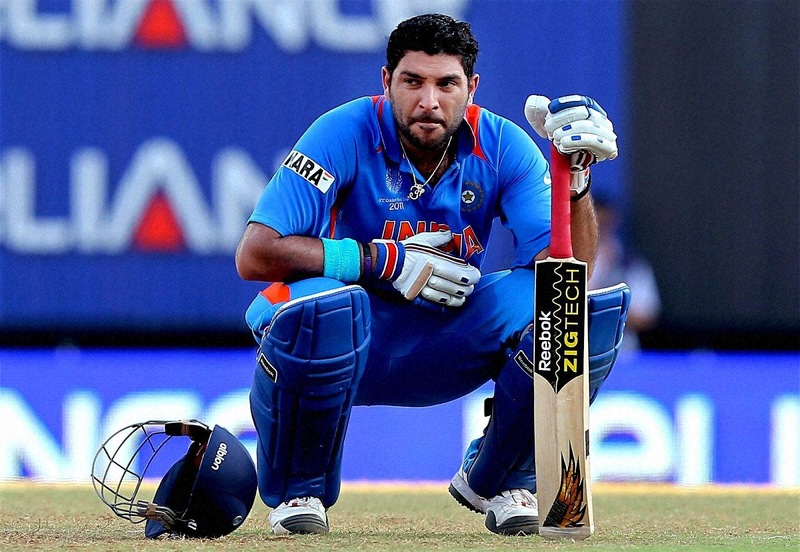 Endurance, determination, sheer grit and spirit made all his fans hard to believe that YUVI has resumed on the pitch. 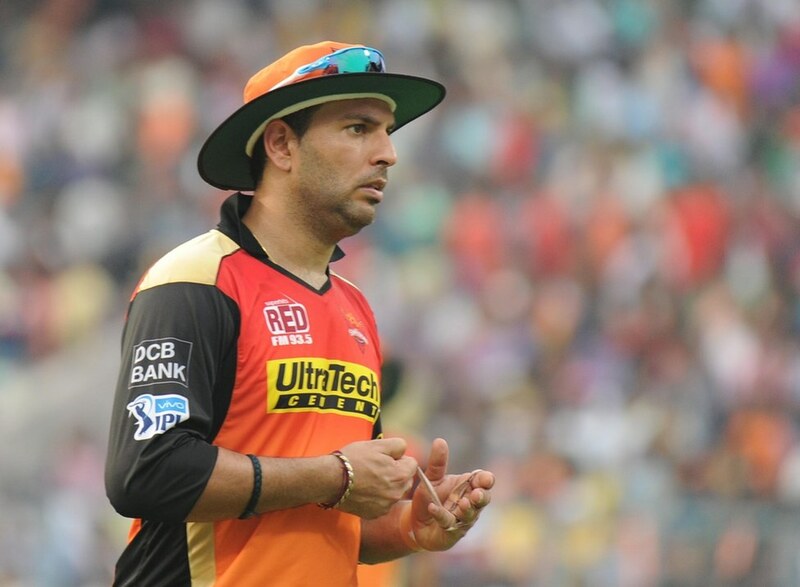 Well let say that God gives trouble to every person but how it is fought determines his true strength and it was true in case of YUVraj Singh when he fought like a warrior and defenses his body to dedicate for the game he loved more than anything. 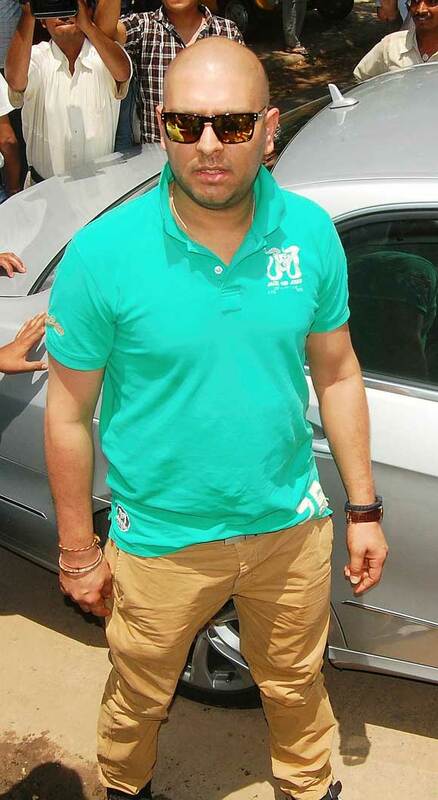 Yuvraj Hails from Chandigarh and he always loved sports rather than studies. He was selected in under 19 team and he always believed somewhere deep down that he would also play in Indian team for sure. 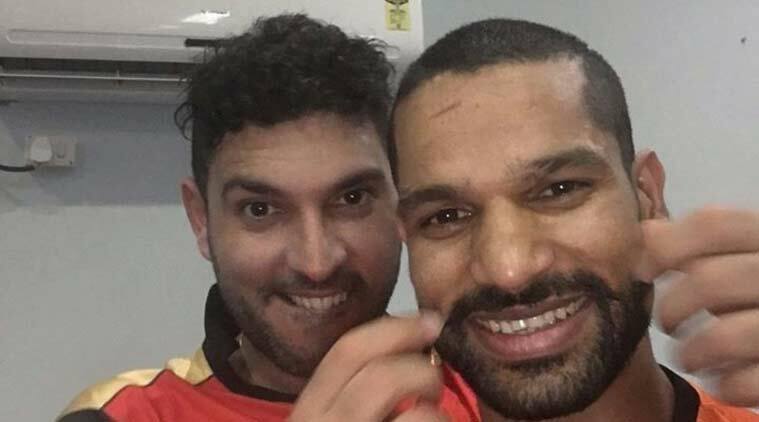 You can easily get through Yuvraj Singh Photos and see how he always remained to be of charming personality.He is Good Friend of Virat Kohli. 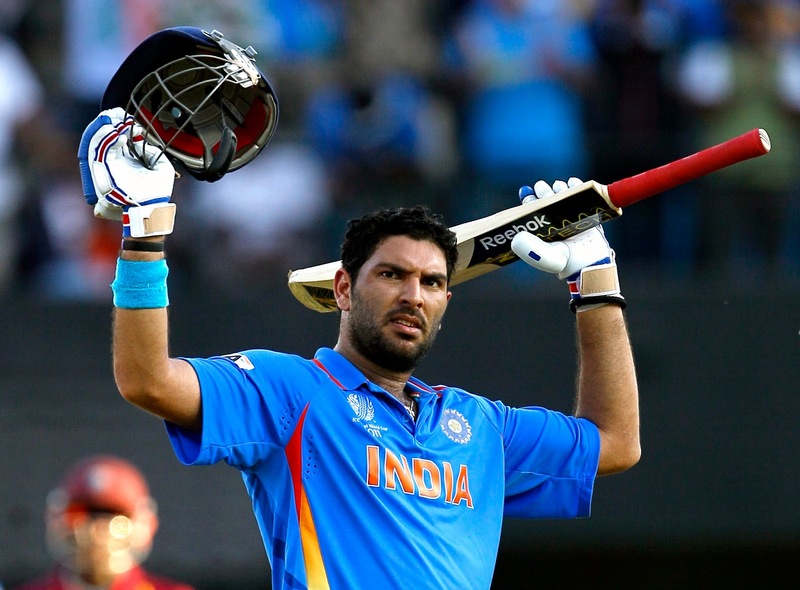 We all remember YUVI for his Six Sixes in T20 against South Africa. He made our country proud by being born in India. However he made our country uplift her chest more by coming back with the same enthusiasm and love for his game. All cricketers try to keep their personal life at bay. However our media doesn’t let it happen, Yuvraj is being in relationship with model turn actress Hazel Keech. She has got her fame through her role in Bollywood movie Bodyguard. She has also done many Tamil films. Hazel is from UK and has also made her appearance in Harry Potter series. 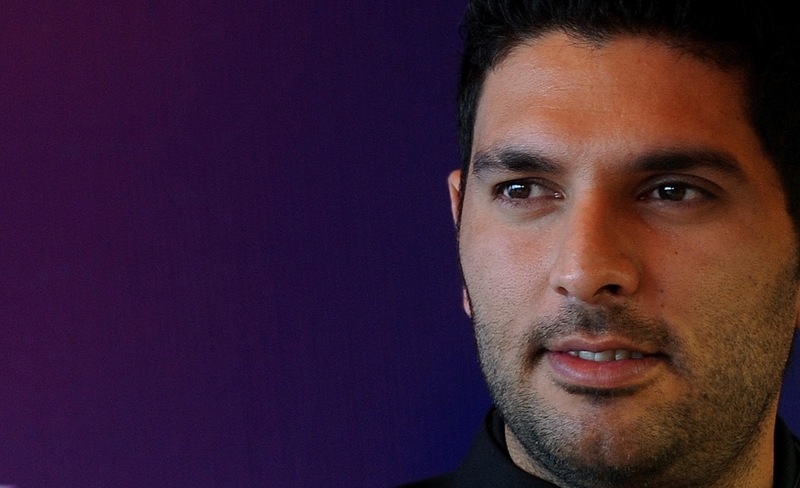 It is rumored that Yuvraj and Hazel would be soon tying their knot in February. After surviving from a dreadful disease Yuvraj started a YouWecan foundation for children suffering from cancer whose parents can’t afford the treatment. it is indeed a noble cause. Ms Dhoni Images , Photo & Wallpapers Download in One Click !